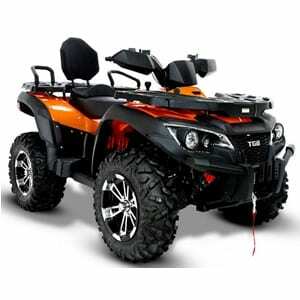 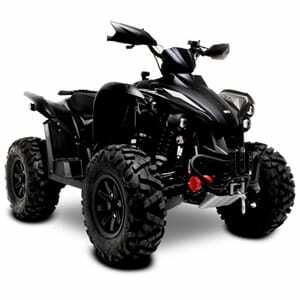 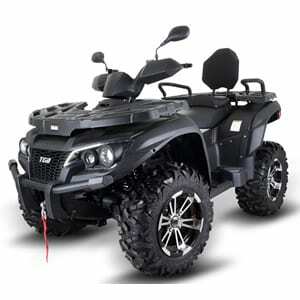 Here at Extreme Quads we are proud to be a stockist of TGB road legal quadbikes, which are some of the most powerful machines on the market today. 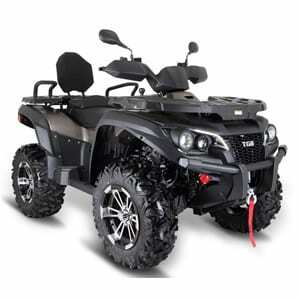 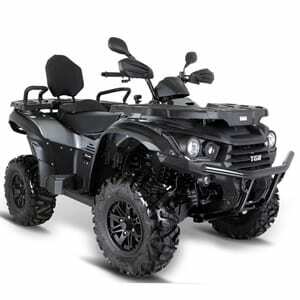 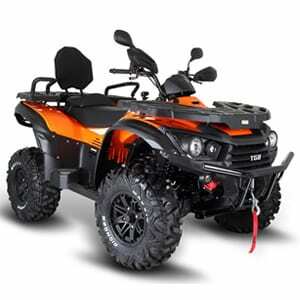 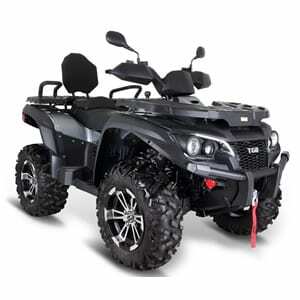 TGB offers a wide range of quadbikes, whether you are looking for the ultimate leisure quad or a workhorse for the day to day rigours of farm use. 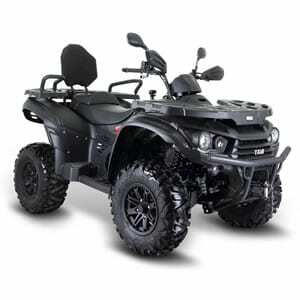 All come with 2 years parts and labour warranty, 6 months road tax and registration fee all included in the price. 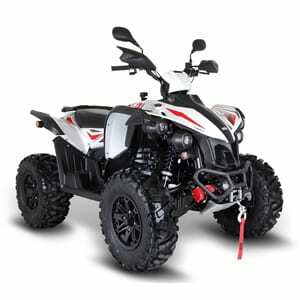 10Ten Pitbikes ready to go!